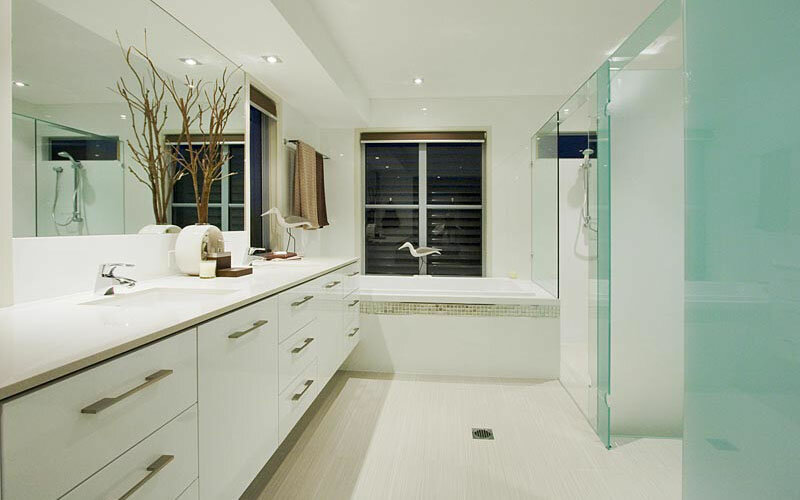 Bathrooms Gallery - Willis Bros. 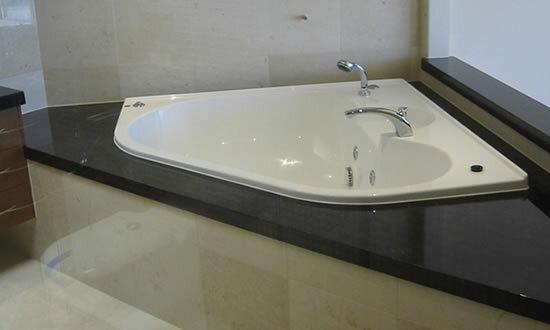 Whether you’re looking for marble or limestone bathroom tiles, our modern bathroom designs fit every home or business. 19 years of experience has given Willis Bros. the insight and knowledge you need to choose the perfect marble, granite or engineered stone for your home, as well as quality design and installation. 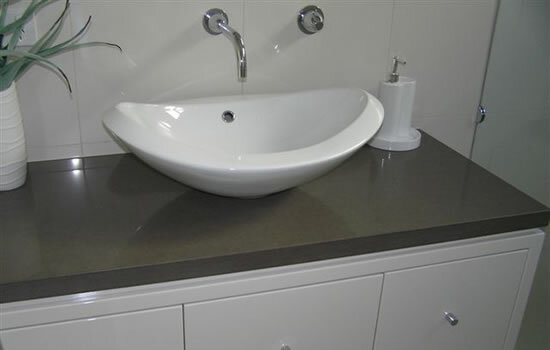 From vanity tops to wall cladding, we specialise in transforming your bathroom into a beautiful area of your home or business. From modern and sophisticated, to regal and lavish, our team is prepared to provide stones and tiles for any size bathroom and design. Select from an array of strong and stain resistant engineered stones to prevent scratches, mold and mildew - an ideal choice for wet areas. Apart from daily cleaning, these hygienic stones offer practicality for a busy home and require no upkeep. 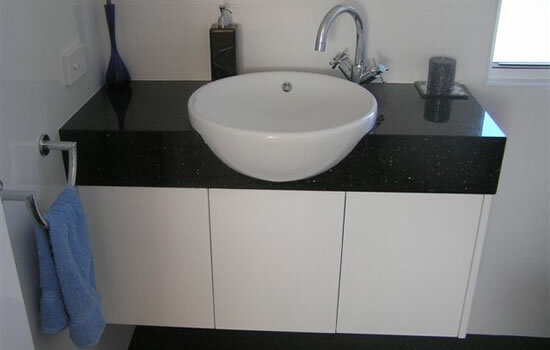 Our trusted suppliers, Quantum Quartz, Smartstone, Silestone, Essastone and Caearstone, provide the best engineered stone in the market and will provide your bathroom with the aesthetics and practicality you’ve been searching for. 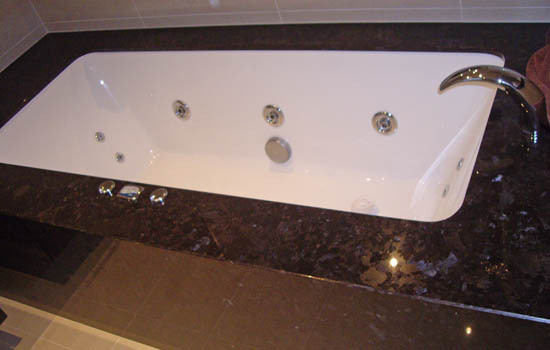 Natural marble and granite can add a traditional and elegant touch to your new or renovated bathroom. Our natural stone suppliers, Finestone, CDK Stone and Projectstone, offer a broad range of makes, colours and shades for you to select from. 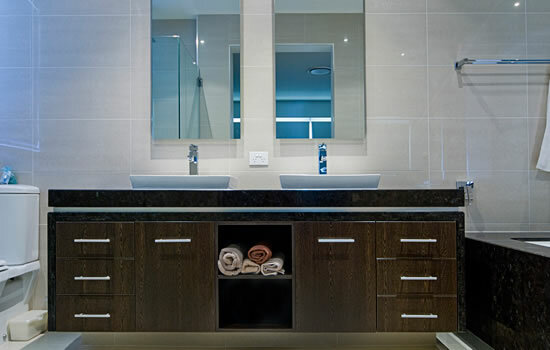 These stone slabs create a seamless look for your modern bathroom’s vanity top and wall and floor panels. 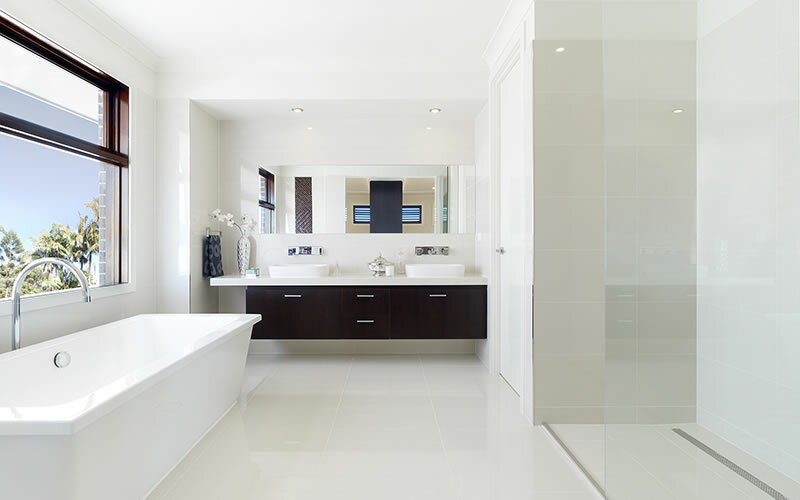 Custom-build your bathroom with WB Signature Range products. The versatile line includes nine products with varying shades and colours to suit your needs. 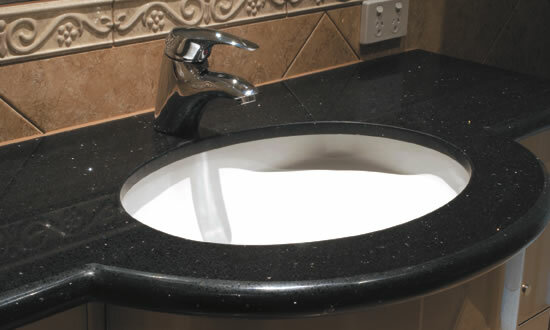 Call us today for advice on selecting the appropriate stone for your bathroom’s vanity top, wall and floor panels, or drop by our showroom and factory to view our samples of granite, marble and engineered stone.